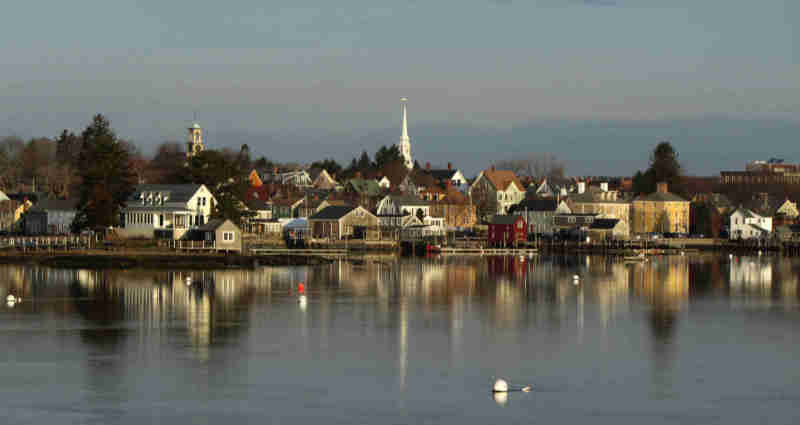 PORTSMOUTH, NH—March sales of single family homes and condominium units in Portsmouth NH and the 13 Sample Seacoast towns continued on a positive pace last month. Buyers and their brokers had to work hard harder to find that perfect home, though, as single family inventory levels tumbled 24.7% from a year ago and available condo units dropped 10.1%. Be that as it may, both condo and single family sales rose an identical 12.5% from 2012. Despite the significant swing in supply and demand, the much-anticipated Seller’s market remained stubbornly elusive for single family sellers as median sales prices actually dropped 2% to $330,000. Median condo prices jumped an impressive 20.7% to $224,000. Seacoast Board of Realtors President Jim Lee said: “Even though the seller’s market is yet to arrive in terms of higher prices, demand remains very strong and low inventories are driving sales right now. Many listings are getting multiple offers and offers close to or in some cases, even over the asking prices in the Seacoast market.” “An attractive home that’s priced right and in good condition will not be on the market long” Lee said. 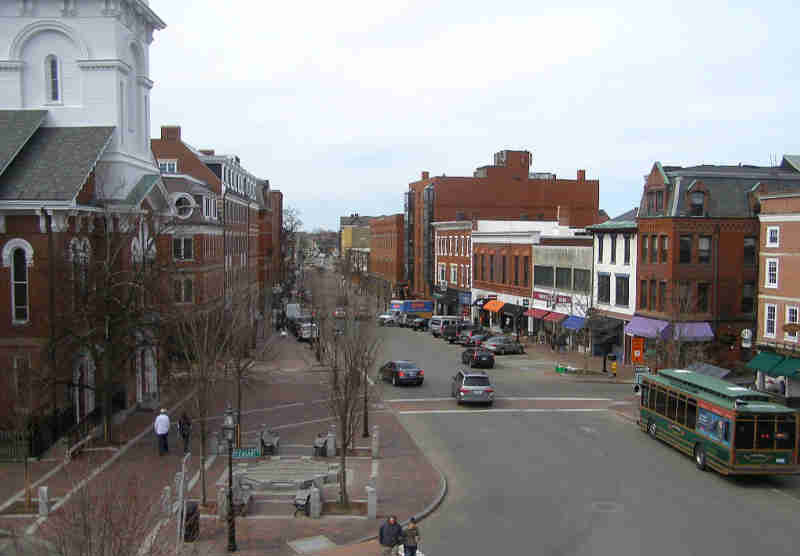 While the spring has been cooler than normal Portsmouth NH real estate sales have been hot. Listings in most all price ranges are flying off the market as buyers take advantage of low interest rates and the current inventory of homes for sale. If you’re thinking of buying or selling in the New Hampshire Seacoast or southern Maine areas give us a call or email. My partner Ann Cummings and I would love to talk with you about your real estate needs. Most customers and clients find it easier just to call us direct; Ann’s direct number is (603) 501-3839 and mine (Jim) is (603) 501-3801. Both these number follow us where ever we are and will be only be answered by us.